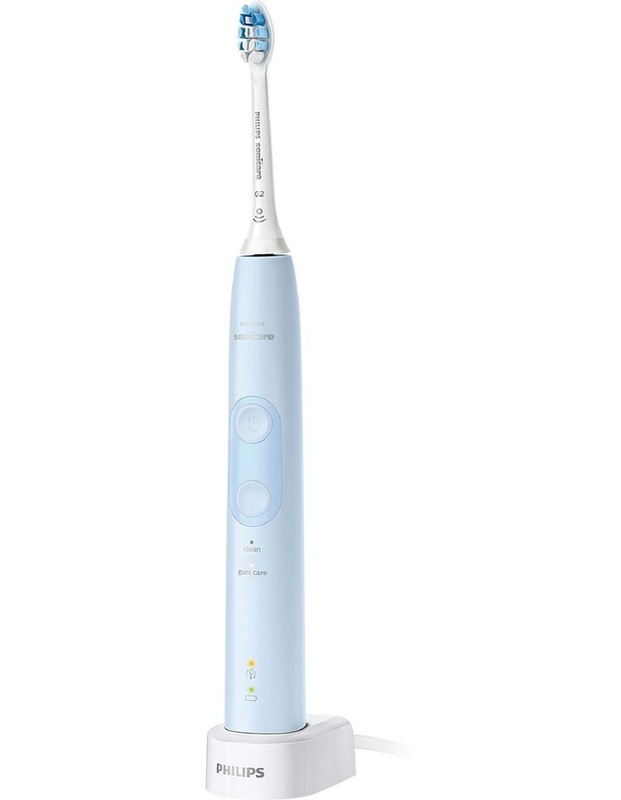 Philips Sonicare Protective Clean Gum Health Electric Toothbrush: Light Blue. 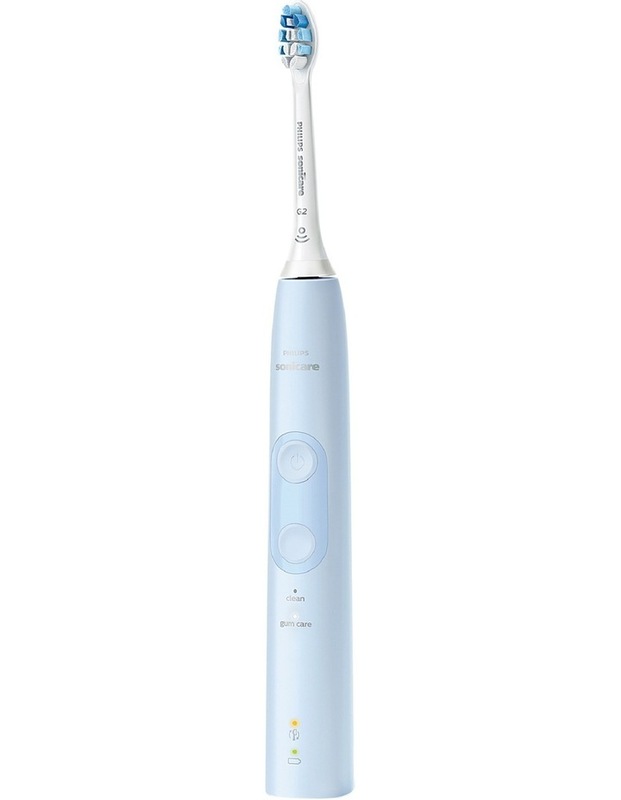 Significantly improves gum health. 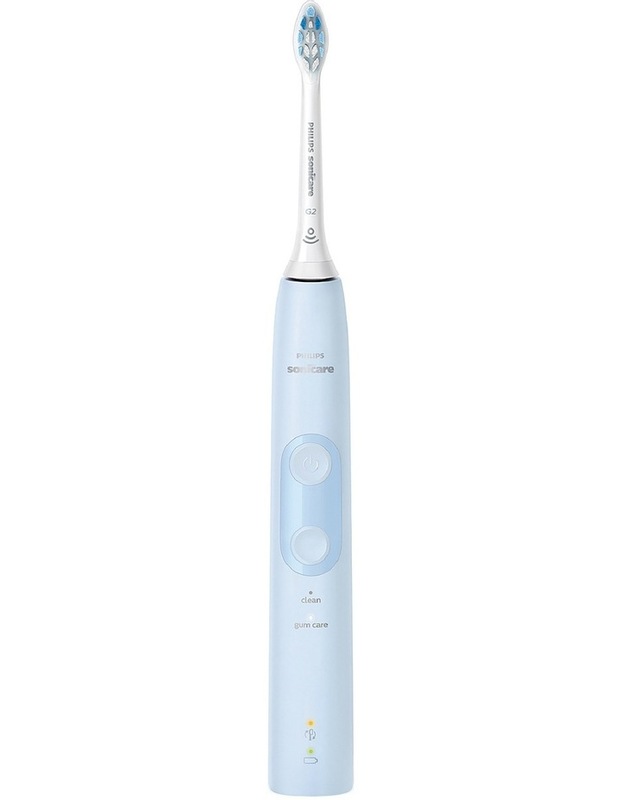 Offers a clean and gum care mode with 2 intensities. 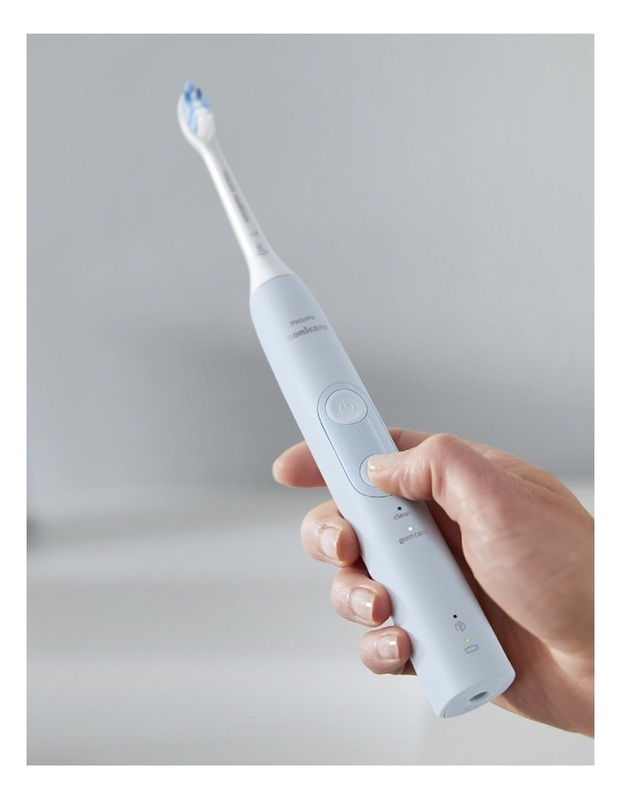 Features a pressure sensor to let you know when youre brushing too hard. Always know when to replace your brush heads with the brush head replacement reminder. HX6823/16.